Window repair and crank replacement is something we evolved in to after many years window cleaning and carrying out screen repair. 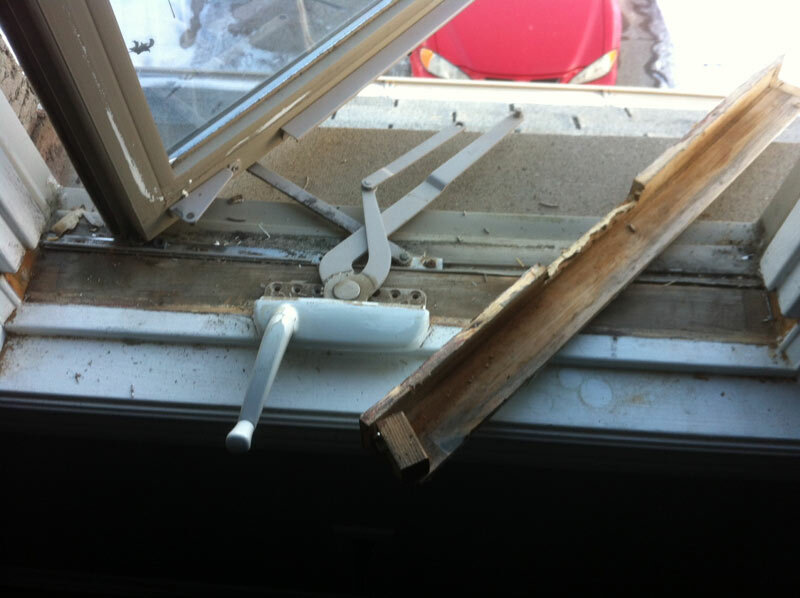 Many customers had foggy windows and problems with their windows not opening or closing, only to be told they need to replace their window because they are out of whack or there is no way to fix the window. Window Repairs really should be your first choice when faced with a window thats stuck shut or being stubborn when you are trying to close it. We can repair most casement windows, in very rare cases the actual window would need to be replaced but this is very rare. Despite what the window companies tell you, you probably do not need to replace that window, a window repair maybe just the ticket! If you are getting drafts from your windows, if you’re worried to open you window through fear of it falling out, or you simply are fed up trying to fight with the window just to close it or open it give us a call. We had one customer recently who had string attached to the window to give it the last pull shut. Wasting heat because of drafts from your windows not closing is costing you money! 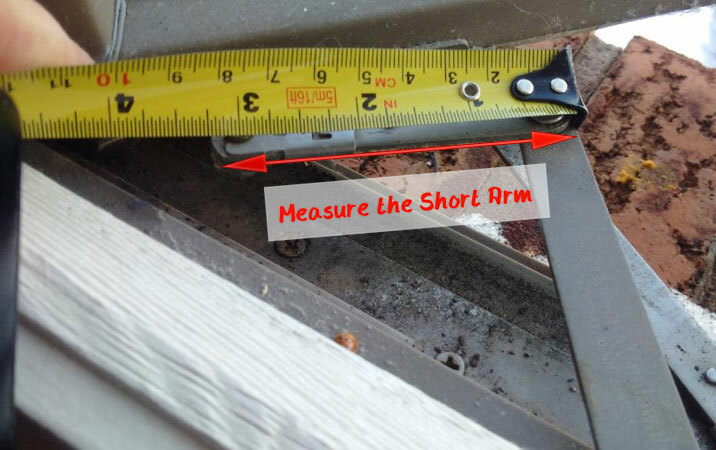 Save money and frustration by calling 905 966 0838 today, if you can text a photo of the window open so we can see the crank if you have a tape measure or ruler you can place alongside the arm then this saves us both time. We can then come prepared to change your window crank there and then.